Jody asks: What should I look for and expect when I go for a consultation at any of the better medical-aesthetics clinics in Calgary? Question from Susan: I’m in my 50’s, fair skinned, and I look old for my age. My face is wrinkled beyond my years and I have a lot of sun damage. What is the best treatment for me? Question from Michelle: I exercise and I am proud of my figure. I feel great but I look tired all the time. A friend told me I should get filler but I’m afraid of looking unnatural. Question from Laura: I eat right and exercise and I’m lean everywhere except the bulges on my outer thighs. I can’t get lean enough to get rid of them! A friend told me CoolSculpting would work. Will it? Question from Michael: I’m over 40 and I don’t like the way my face is aging. Some older men look distinguished but I’m just looking old. What can I do about it? Question from Emma: Some of my friends are telling me I should get Botox. Tell me how Botox works, what it will do for me, how long it lasts and if it hurts. Skinpossible's Answer: Botox is a neuromodulator, and when used for cosmetic purposes, tiny dosages that are injected directly into facial muscles to relax them. Why? Because when muscles contract, lines develop and over time can become permanently etched to form wrinkles. Relaxing the muscles prevents this from happening and smoothes out wrinkles that already exist to create a youthful and refreshed appearance. The effects wear off gradually and if you love it, you will need to repeat it in about 4 months. The needles are micro-fine! Done by a skilled injector, it takes only minutes to perform and doesn’t hurt much more than mosquito bites. Question from Jamie: I’ve done a few laser treatments and know that sun exposure before or after should be avoided. Why is this? And are there any good anti-aging treatments where tanning is okay? Question from Danielle: I know that lasers can remove hair, tattoos, wrinkles, and veins and even get rid of fat! But what else should I know about these treatments and the companies that provide them? Skinpossible’s Answer: I think the first thing to know is that while there are many laser manufacturers, there are actually very few different classifications of lasers, and not all lasers within each class work equally well. Each type of laser could potentially do many things but is really only designed to do a few, or maybe even one specific thing, well. Any treatment within the aesthetics industry is only going to be as good as the technology that delivers it. The operator certainly needs to know what they’re doing, but at the end of the day, it's the laser or device that actually does the work. Qualify providers use quality technology! Question from Carol-Ann: There are so many options for medical aesthetics. I know results can vary, but how would I, as a consumer, know which is best? 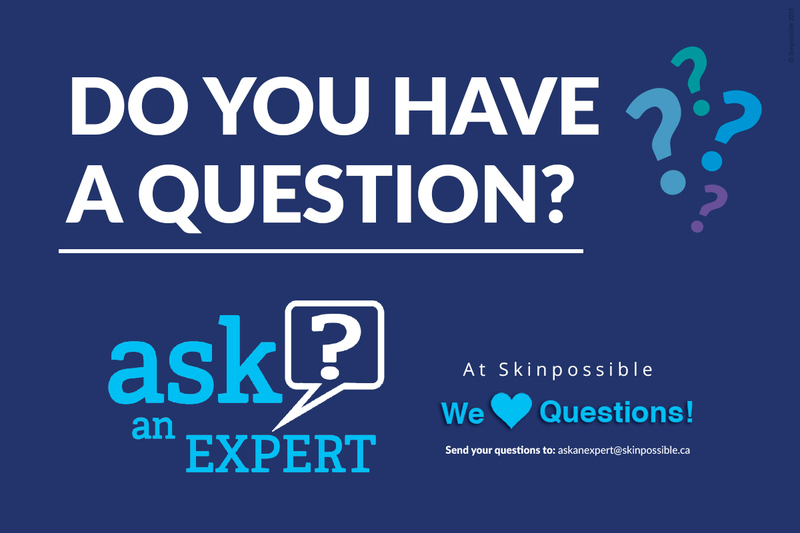 Skinpossible’s Answer: New devices hit the market every year and Hollywood is always featuring the hottest new treatment!... but NEW rarely means better. It’s usually the tried and proven lasers and other devices that consistently deliver the best results. Clinical evidence is needed to prove it’s not just hype, and in many cases, it’s just not there. You may not understand the science, so you need to find a provider who does. Someone who has taken the time to do their research and invested only in the treatments that you can trust to provide a return on your investment…and by that I mean the results you deserve! Question from Jennifer: There are so many treatments that claim to get rid of fat and they all claim to be the best. Do they work and which one works best? Skinpossible’s Answer: There are a lot of non-surgical body contouring treatments...Some use various methods to rupture the fat but leave the fat cell so results are only temporary. Others attempt to destroy the fat with heat. Some dissolve fat with injections. Some of these treatments hurt. Some put the skin and surrounding tissues at risk, and some can cause contour irregularities if not done properly. Some simply don’t work, but some actually work pretty well!!! Skinpossible offers or has offered several and from our experience, CoolScultping is STILL the best. It’s clinically proven to get rid of the most fat! Question from Kelly: What does a CoolSculpting consultation involve? Skinpossible’s Answer: A CoolSculpting treatment begins with a consultation. One of our CoolSculpt-ing experts will sit with you in the privacy of one of our consultation rooms and give you all the information you need to make an informed decision. We will show you before and after photos of what CoolSculpting has achieved for some of our other patients (who have given us permission to show their photos) and let you know if you are a candidate. Based on which areas of your figure of physique you wish to have treated we can map out a treatment plan that will fit your goals, schedule, and budget. Question from Samantha: Will I lose weight after my CoolSculpting procedure? Skinpossible’s Answer: Prior to starting your treatment we will weigh you and take photos of the treatment areas from a variety of angles. These base-line photos provide a record to refer back to for comparison purposes at the time of your post-treatment follow-up. Since a single pound of fat is the size of a pound of butter, weight-loss is not the goal. In fact, the best before and after examples of CoolSculpting results will show little or no weight-change. If the weight has not changed significantly the fat-loss is clearly a result of the treatment, not weight-loss resulting from diet or exercise. Question from Nancy: What should I expect during a CoolSculpting procedure? Question from Tom: What does CoolSculpting feel like? Does it hurt? Skinpossible’s Answer: The area(s) being treated will feel cool but not intensely cold for approximately 5-10 minutes, a sensation that subsides as the area(s) becomes numb. Then you feel nothing. The gel pad and applicator are then removed and the treatment area is massaged for two minutes. This brief massage can be uncomfortable, but most people tolerate it well. After the treatment, the area will feel sore for a few days. Some patients experience redness, minor bruising, tingling, or numbness in the treated area(s), but this is temporary and will resolve completely. Question from Rebecca: What is the purpose of the massage after CoolSculpting and SculpSure treatments? Skinpossible’s Answer: When the tissue has been frozen, returning it to room temperature quickly causes further damage. In the case of CoolSculpting, the 2-minute massage done by the technician immediately after the treatment Improves efficacy significantly! It need only be done once but is an important part of maximizing CoolSulpting results. The purpose of the self-massage that should be done daily after SculpSure is to reduce the risk of nodule formation which is common due to the inflammatory response that makes the SculpSure treatment effective. It also helps any nodules that do form resolve faster. Question from Ana: Does SculpSure work better than CoolSculpting? Are there fewer risks? Skinpossible’s Answer: No, the few studies that have been done on Sculpsure have shown that up to 24% of treated fat could potentially clear. Unfortunately, the average is significantly lower. Over 70 clinical studies have been done on CoolSculpting and have proven that an average of 25% of the treated fat will clear. Based on our own experience with both, CoolSculpting is much less uncomfortable than SculpSure during the treatment. You will be sore for a few days after both treatments. We have not seen nodules or burns after CoolSculpting. Other risks are extremely rare. Question from Jordan: Can I have CoolSculpting and SculpSure at the same time at Skinpossible? Skinpossible’s Answer: Absolutely! At this clinic, because we have both, you can have both treatments at the same time. Your consultant will make recommendations on the best possible treatment plan utilizing either or both of these two remarkable non-invasive body-contouring technologies. Skinpossible has every shape and size of the cooling device so we can freeze fat on the inner thighs, saddlebags, muffin tops, love handles, back fat, banana rolls, male chest fat, under the chin, knees, almost anywhere! SculpSure allows us to expand our body contouring versatility even further. We truly are Calgary’s body contouring experts! Question from Laura: When will I see results? Will the fat be gone permanently? Skinpossible’s Answer: In this regard SculpSure and CoolSculpting are comparable. The fat cells clear gradually through the body’s natural processes. 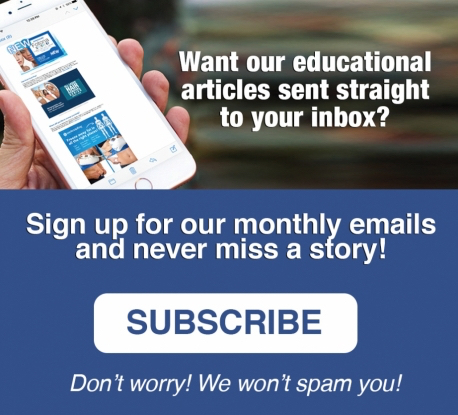 You may start noticing a difference at about the four-week mark at which time the second round can usually be performed in the case of SculpSure. With CoolSculpting, the most dramatic results occur after about 8 weeks. A follow-up visit approximately 12 weeks after completion of either treatment will allow us to take photos for comparison purposes and see the before and after results side-by-side. The fat cells that have been removed will be gone for good! The perfect gift for Christmas? A gift card!